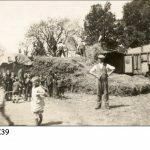 To see the photographs enlarged click any of the thumbnails below. 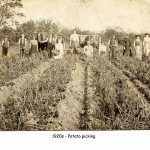 Almost all of these below are by courtesy of the Haxey and Westwoodside Heritage Society. 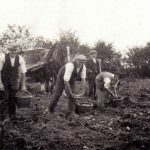 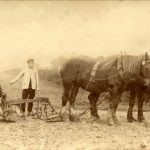 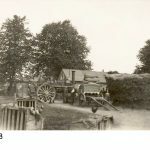 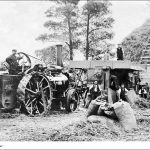 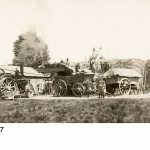 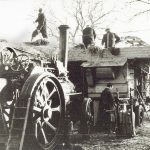 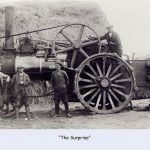 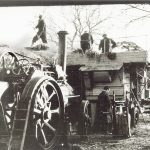 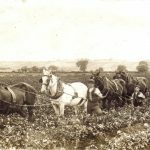 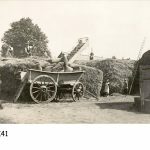 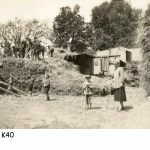 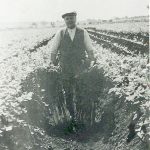 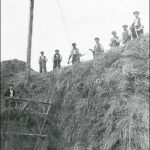 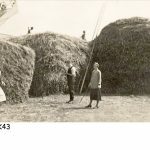 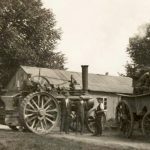 Star Carr Farm – threshing?